Captain’s BBQ, 5862 N Ocean Shore Blvd. 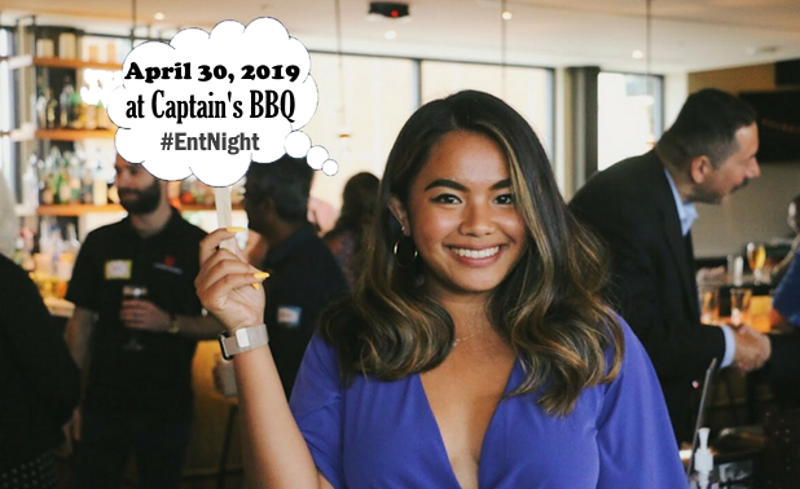 Entrepreneur Night is being held at Captain's BBQ in April 2019. Entrepreneur Night is a monthly event (except in July, August, December) held in Flagler, Volusia, St. John's Counties in Central Florida. Free admission. 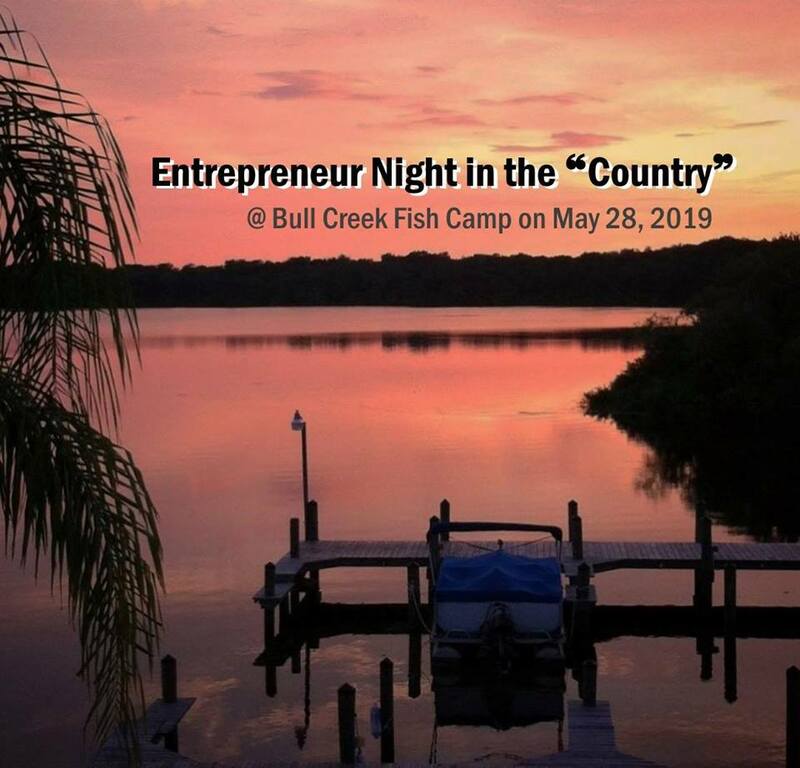 Entrepreneur Night is being held at Bull Creek Fish Camp in May 2019. 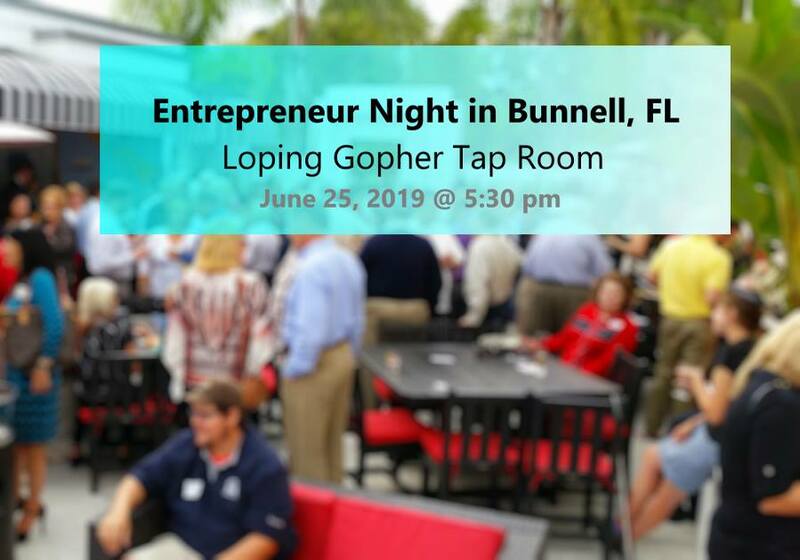 Entrepreneur Night is a monthly event (except in July, August, December) held in Flagler, Volusia, St. John's Counties in Central Florida. Free admission.